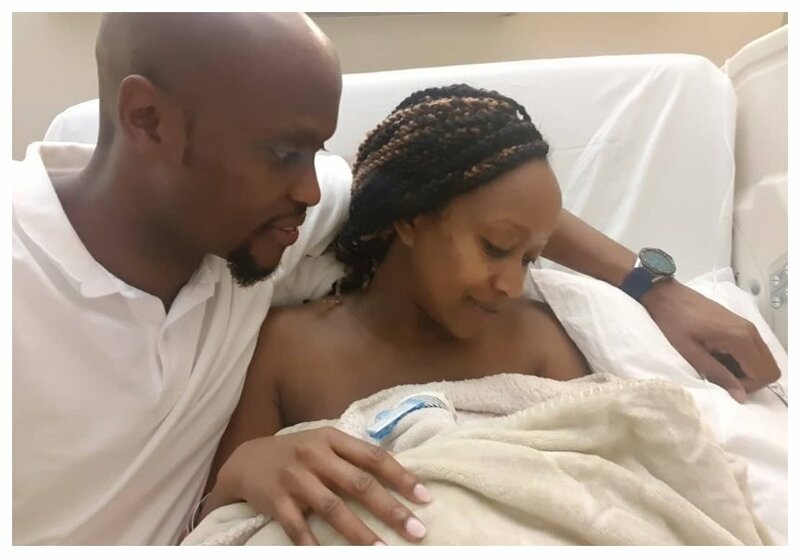 Janet Mbugua and her husband were blessed with a bouncing baby boy Mali Mwaura Ndichu on 17th September 2018. The couple already has a grown boy Ethan Huru Ndichu who will be turning 3 on October 27th. Baby Mali was born at 1.42PM weighing in at 3.8kg, according to his father Eddie Ndichu. The baby was in perfect health but things were not good for Janet after the delivery. The mother of two had health scare after she gave birth to her baby, Janet reveals that she underwent a surgical procedure with her baby next to her. “I underwent a surgical procedure next to my newborn, and it was insane. I had multiple meltdowns and I thank my family members both mine and my hubby’s for being supportive. They were there for me. 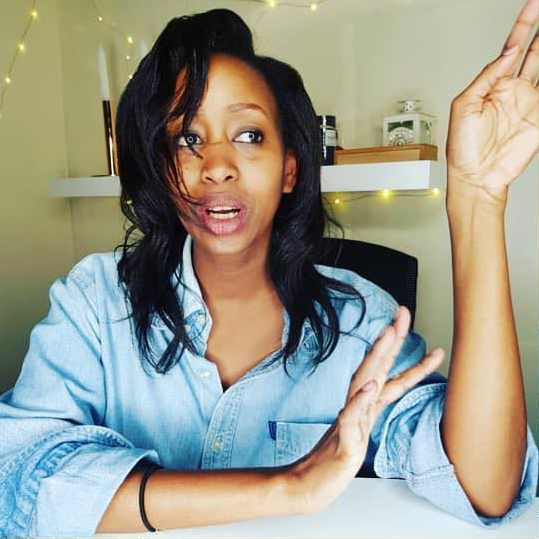 Most incredible families,” said Janet Mbugua. Janet further discloses that she spent two weeks in hospital recovering after the surgery. She is now recuperating at home, her condition has greatly improved.